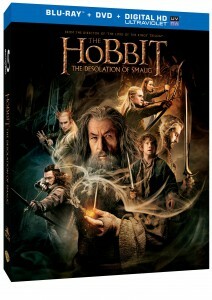 With the release this past Tuesday of the Blu-ray and DVD Editions of The Hobbit: The Desolation of Smaug, there was a bit of confusion concerning several video advertisements and the bonus material on the discs. 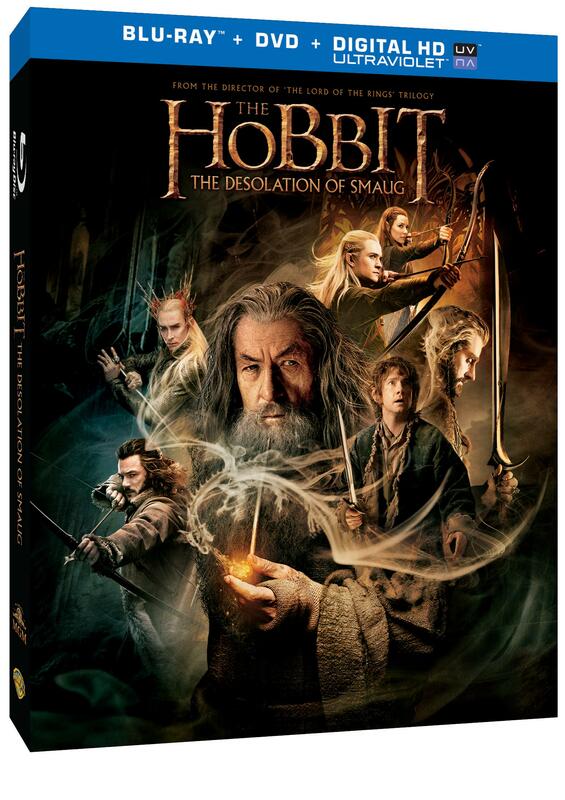 The videos embedded below – “Beorn the Shapeshifter” and “Laketown – Entering the World of Men”, as well as a “Giant Mirkwood Spiders” video on the L.A. Times website – contained snippets of behind the scenes video and interviews that many could not find of the discs. Warner Brothers has now informed us that these are promotional pieces created to promote the release, and do not include material from the discs themselves.